Endlessly drinkable, refreshing with a touch of cornbread sweetness. 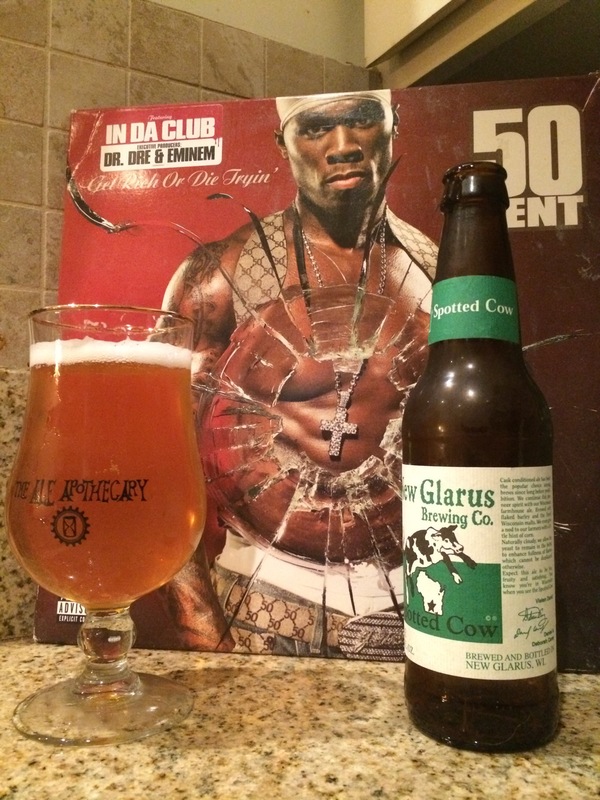 A clear example of the polarity in new Glarus offerings. Their oud bruin will be lackluster, then the Berliner will crush it out of the park. I like the binary nature of how they do things, it’s literally black and red roulette. No double zero. 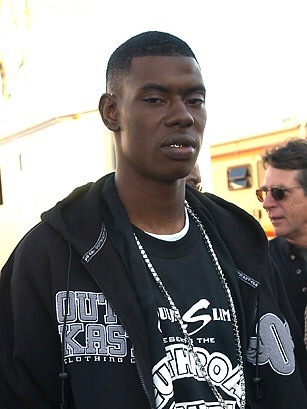 Rip Soulja Slim. No jokes here. Just rip.also free c murder.